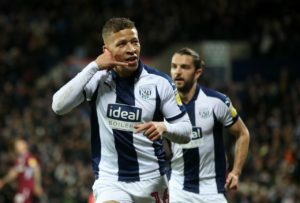 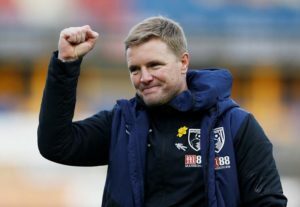 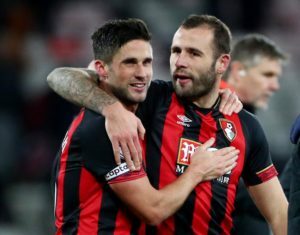 Eddie Howe says his team have no new injury problems ahead of their home clash with Fulham on Saturday. 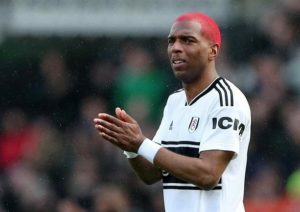 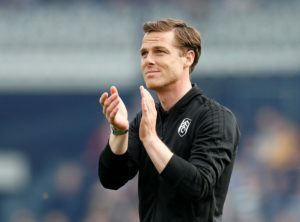 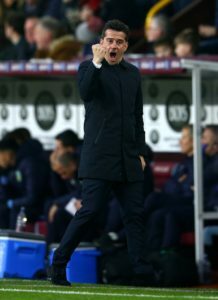 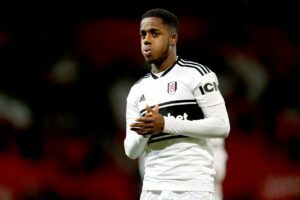 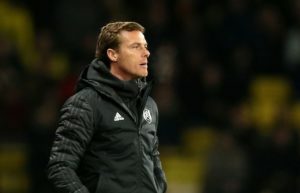 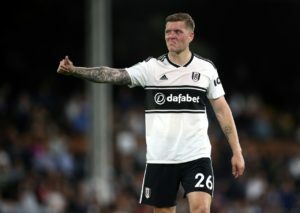 Fulham caretaker Scott Parker believes now is the time for the club to 'get ahead of the game' in their preparations for next season. 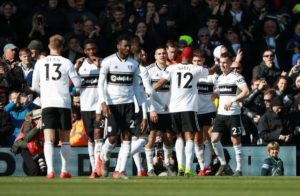 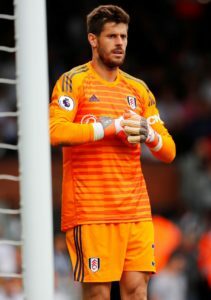 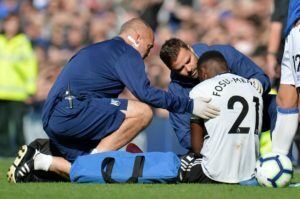 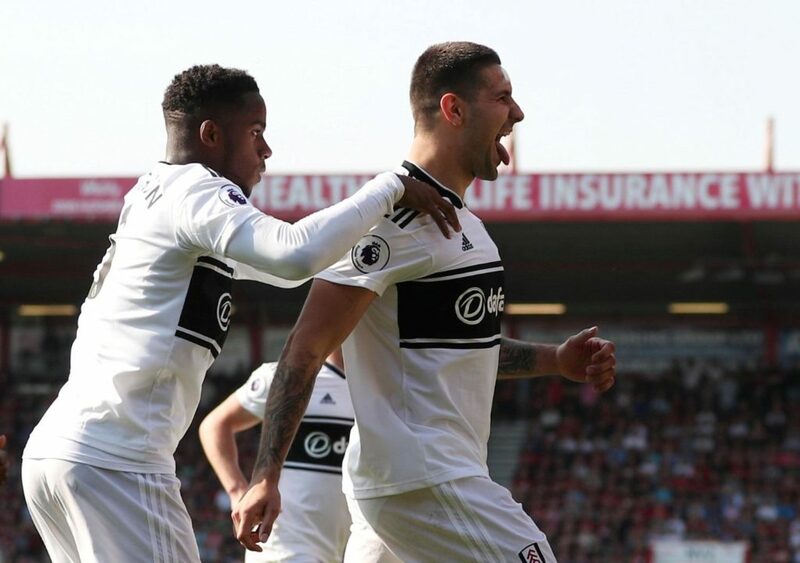 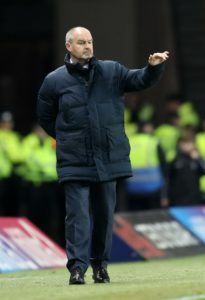 Everton boss Marco Silva admits his side suffered an off-day as they slipped to a 2-0 defeat at already relegated Fulham on Saturday. 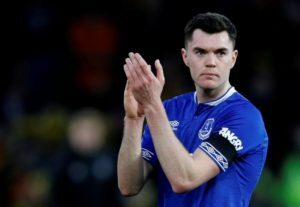 Michael Keane has recovered from illness and will hope to go straight back into the Everton line-up for Saturday's game at Fulham.